Prime defence contractor for the Australian Defence Force Thales Australia has been awarded the Armidale Class Patrol Boat In Service Support contract. The contract has a potential value of more than $55 million per year, according to government sources, and will commence on 1 July 2017. Thales Australia is yet to outline any potential work for SMEs or related businesses to support the contract delivery. A Thales spokesperson told Defence Connect that "detailed analysis is a work in progress, and it is too soon to provide definitive details [regarding potential contracts and estimated contract values] other than those outlined in the [government] media release", issued today. Ongoing sustainment work on the Armidales will be conducted in Cairns, with federal member for Leichhardt in Queensland Warren Entsch welcoming the announcement and the direct and indirect employment that the contract will generate. 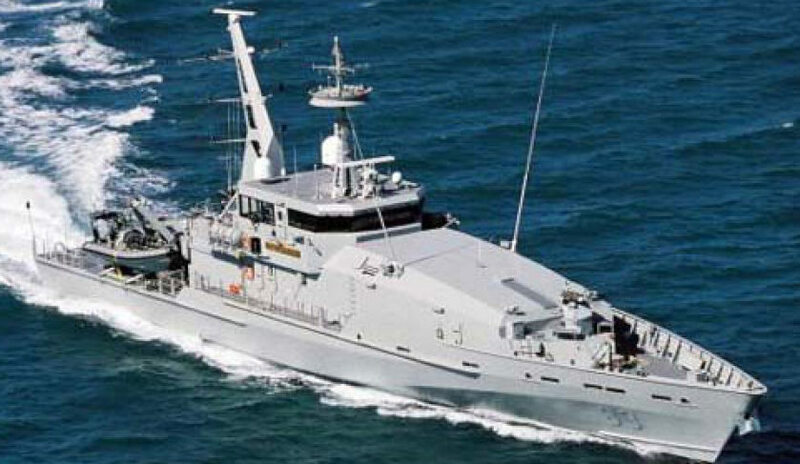 "It's very exciting news that not only do we have the commitment for the long-term servicing of the Pacific Patrol Boats in Cairns but also the ongoing sustainment of the Armidales, now that the contract has been awarded to Thales Australia," Entsch said. "This is a reflection of the outstanding ability and capacity of our [local] industry and the skill-sets of our trades to be able to deliver on these contracts. "This is great news for Cairns, and again confirms that we are absolutely committed to the city becoming a northern Australian maritime maintenance hub."